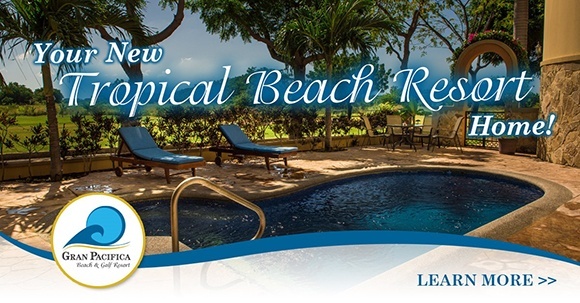 Because you receive our monthly newsletter, you get regular updates on Nicaragua. However, you’ve probably been hearing a lot of positive news about Nicaragua lately from other sources as well. The internationally-renowned publication, The Economist, recently ran a story on Nicaragua, telling of its many great features as a vacation and retirement destination. And in the social media sphere, Nicaragua made news this past month when famous actress Bonnie Francesca Teague Wright, who played Ginny Weasley in the Harry Potter series, was spotted in the Rivas area catching some waves. 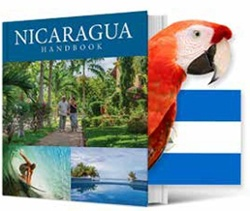 You’ve been hearing for years from us how Nicaragua is an up-and-coming country. Well, here’s the proof. 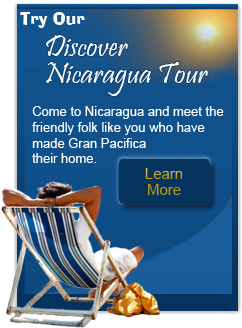 Nicaragua is continuously attracting a greater share of the spotlight, and this exposure will only continue to increase. For those who have already invested in real estate here, this means very good returns on those investments. For those who haven’t invested yet, this may be your final opportunity to get in before the masses. Beyond being a media darling, Nicaragua is an all around great place to live. It’s a country full of culture, showcased by the International Poetry Festival held every year in Granada. And it has great schooling for expats. I personally put my two daughters through school here in Nicaragua, and I couldn’t be happier with the results. While Nicaragua grows, so does Gran Pacifica. 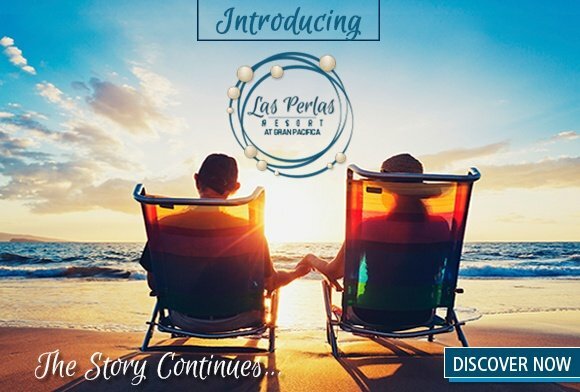 We are embarking on two new phases: the expansion of the Las Perlas condominiums, and opening up sales of homes in our new Santa Barbara neighborhood. 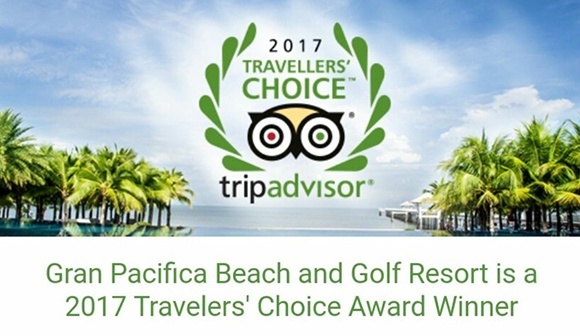 Get in contact with me today to find out more, or even better, book a trip down here to see for yourself. Nicaragua is becoming a hotspot for tourists and retirees. You’ll want to get in before the crowds do.